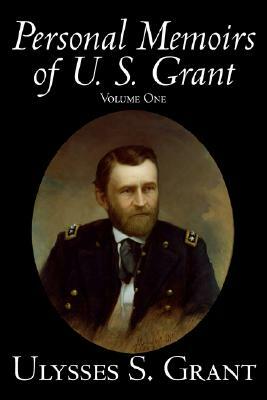 To celebrate President’s Day, here is a list focusing on one of America’s most interesting men, Ulysses S. Grant. He was one of the greatest men to ever become president, although he was unfortunately far from the greatest president. Here is his life, presented in 10 chronological ordered facts. 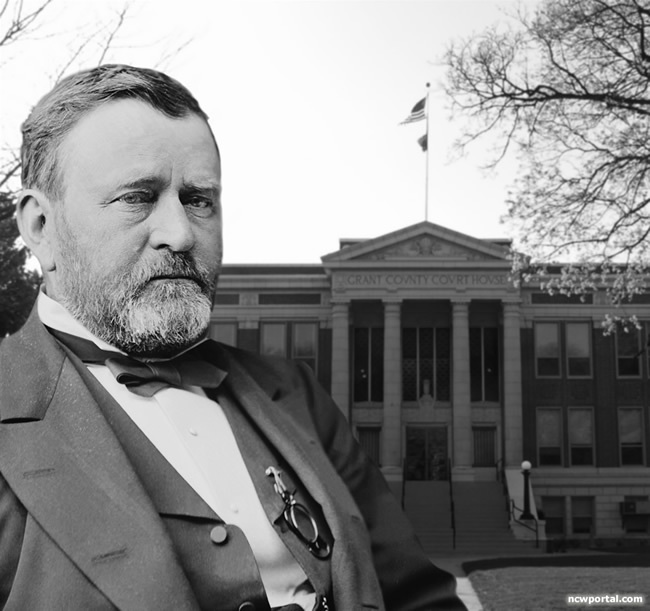 The future president was born Hiram Ulysses Grant, but when Congressman Thomas L. Hamer nominated him for a position at the United States Military Academy (USMA) in West Point, New York, he mistook his name for Ulysses S. Grant. Grant decided to keep the new name for the rest of his life, since U.S. stood for both United States and Uncle Sam. The S. initial did not stand for anything, although Grant said he always thought of it as Simpson, his mother’s maiden name. Grant was a relatively poor student at West Point, ranking 21st in a class of 39 students. He admitted to being extremely lax in his studies, and his refusal to regularly attend church service outraged officials at the military school. Grant saw the mandatory church service as a violation of freedom. However, he shone in horsemanship, setting an equestrian high-jump record that stood for 25 year. 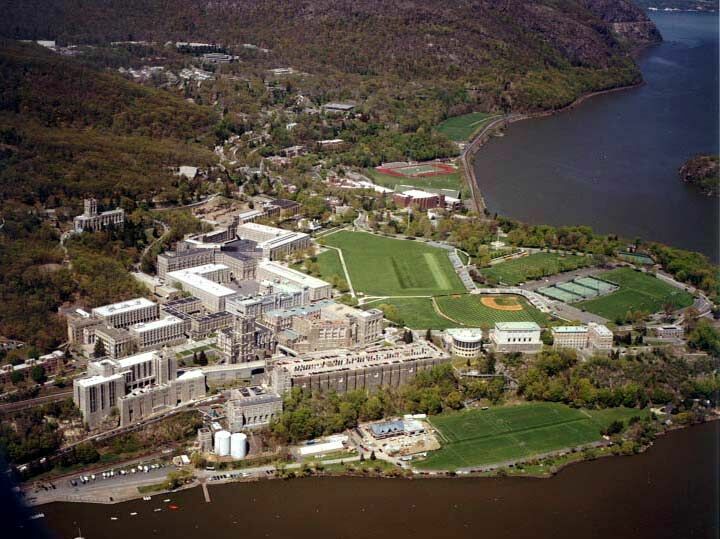 Later in life, Grant remarked that leaving West Point had been one of the happiest times of his life, although he was assigned to a regiment quartermaster position, instead of one in the cavalry, where his talents lay. After Confederate troops fired on Fort Sumter, forcing surrender, on April 13th, 1861, Lincoln called for 75,000 volunteers. 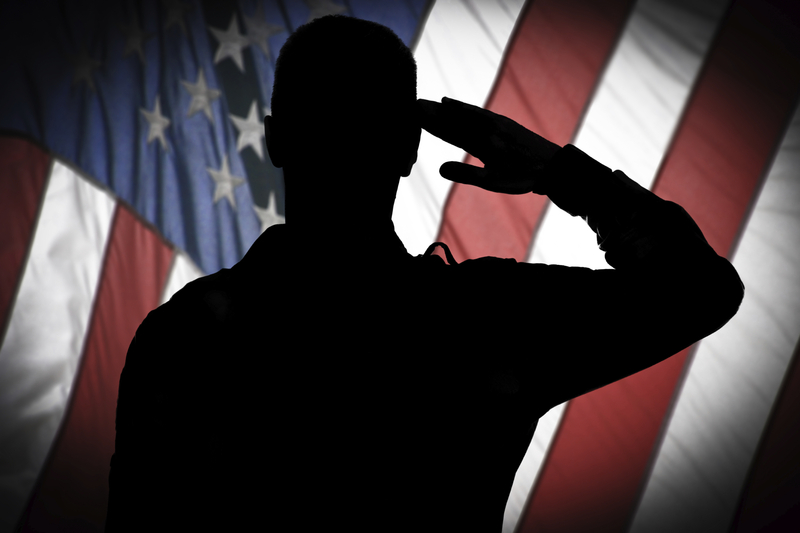 As the only military professional in the area, Grant was asked to lead the volunteer process, which he agreed to. He was impressive once again, and quickly rose up to lead his own district. 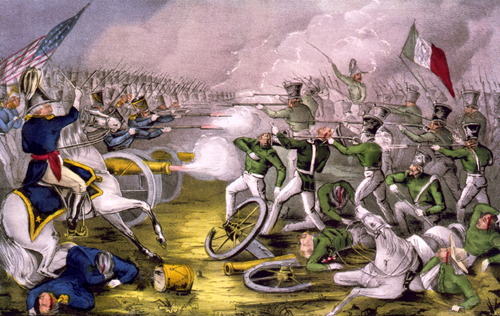 Grant led his troops to a crucial victory at Fort Donelson. 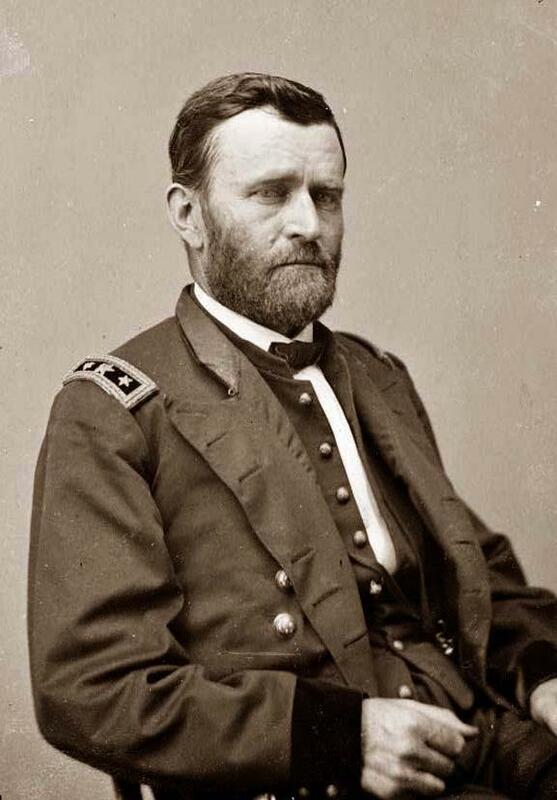 His terms of surrender were repeated throughout the North, “No terms except unconditional and immediate surrender.” He became a celebrity due to his statement, becoming known as “Unconditional Surrender” Grant. President Lincoln had become fed up with General “Tardy George” McClellan’s inactivity, and pushed him aside, giving Ulysses S. Grant the position instead. General Grant suffered a narrow loss in Shiloh, but a daring victory in Vicksburg showed what a tactical genius he was. 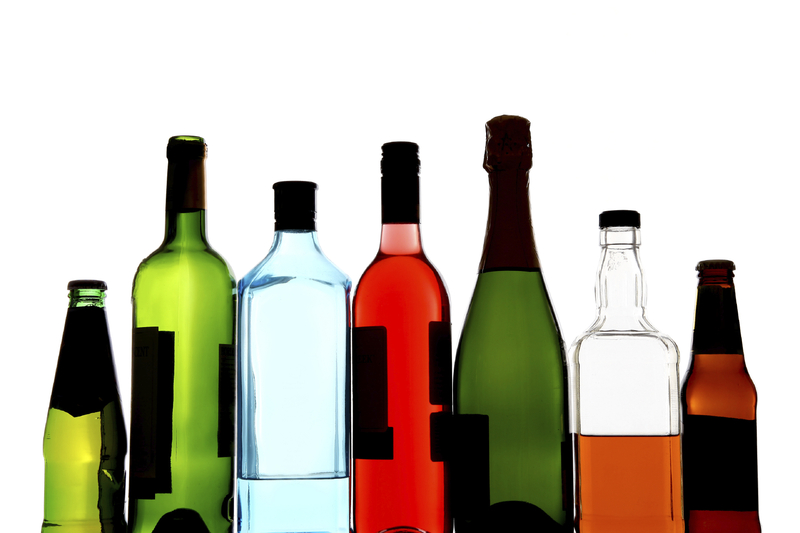 Grant continued to have a drinking problem, and rivals for his position took the opportunity to inform President Lincoln. The president replied, “Find me the brand, and I’ll give a barrel to each of my other generals.” Under Grant’s leadership, the Confederacy were able to win the Civil War, following General Lee’s surrender on April 9th, 1865. Grant was one of the most popular men in America after the Civil War, as a full-fledged war hero. Radical Republicans begged him for a presidential run, and he was nominated at the 1868 Republican Convention with no significant opposition. Due to Grant’s immense popularity, he campaigned very little. The only problem in his campaign was his General Orders No. 11, which had expelled Jews from Grant’s military district. Grant apologized, saying he had issued the order “without reflection” and it was a mistake. 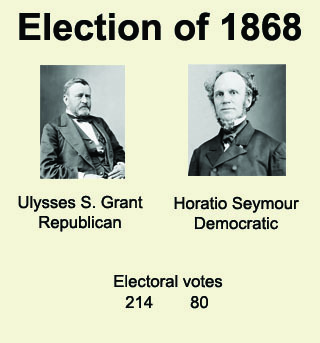 He defeated Horatio Seymour in a landslide, despite never holding political office previously, and being only 46 years old. Grant was a naïve president, as he appointed many of his friends to cabin positions, as personal favors. These men included Secretary of War William Belknap and Secretary of Navy George Robeson, who received illegal payments. These repeated scandals damaged Grant’s repetition and until recently, he was thought of as one of the worst presidents. However, historians have recently thought of him in higher regard, thanks to avoiding war with Britain and France, crushing the Ku Klux Klan, and enforcing voting rights. At the completion of Grant’s second term, he embarked on a massive two-year world tour with his wife. He visited countries ranging from Britain to Russia to Egypt. During the tour, he met with Pope Leo XIII, Japanese Emperor Meiji, and German Chancellor Bismarck. The tour was done with hopes of reenergizing the population and running for a third term, but that failed to pan out. He placed nearly all of his wealth into the company of his son, Buck. Ferdinand Ward, Buck’s business partner, swindled the Grant’s and fled with all of the company’s wealth. 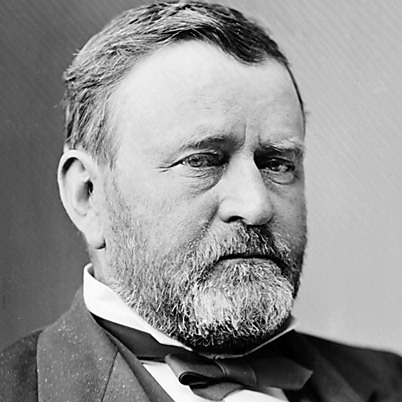 Ulysses S. Grant died from throat cancer on July 23rd, 1885, aged 65. He was completely financial destitute, as well as the rest of his family. 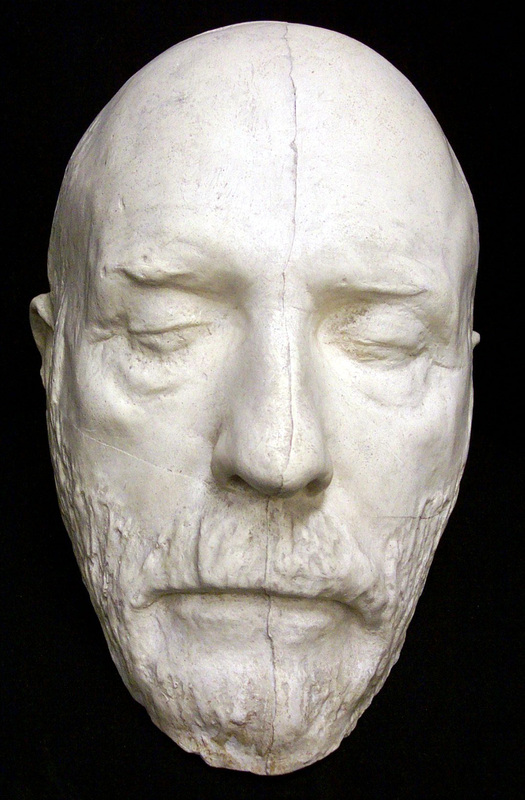 Grant found out in 1884 that he was slowly dying of throat cancer. He began writing articles for The Century Magazine, which were well received. After being pushed to write a book of memoirs, Grant began writing, with his good friend Mark Twain helping him to publish. Grant was able to finish his memoirs just a few days before his death. The memoirs were a massive success, becoming the best-selling book ever (excluding the Bible) at the time. Grant’s family made $450,000 from the book (about $10 million today), reestablishing their fortune.